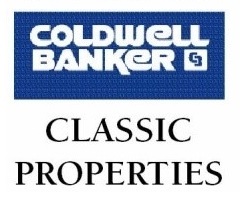 We have been involved with the buying and selling of homes in Northwest Ohio for over 25 years. Since inception, we have been an important part of the local community and we will continue to serve all of the area's real estate needs for years to come. We have instant access to the regional Multiple Listing Service, Public Record Searches, and many other tools and services that our agents use to better serve you. In addition to our agents and broker, we also have a full time administrative staff member that works tirelessly to accommodate any and all of your needs.